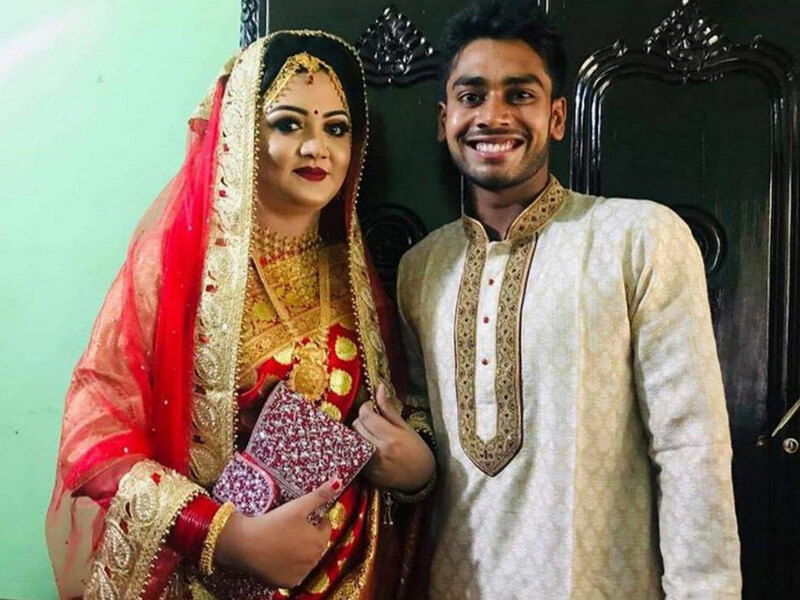 DHAKA: A Bangladeshi cricketer who narrowly escaped last week's deadly mosque attacks in New Zealand married his fiancee Friday. Fifty people died in attacks on two mosques in Christchurch in what is believed to be the worst assault on Muslims in a Western country. Five Bangladeshis were among those killed.